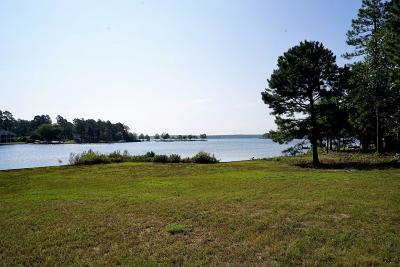 Beautiful cleared lake front property on the amazing crystal waters of Lake Auman. 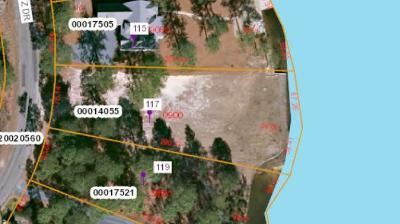 This lot is one of the larger available providing the new owner with flexibility in their dream home plan. 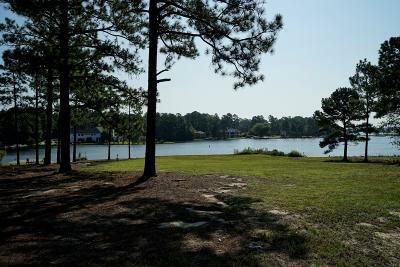 Property is bulk headed with a shallow area off the bulkhead that is perfect for a beach area to plop your sun chair in the water to keep cool and have a refreshing drink as you read your new book. Orientation to the sun provides afternoon and early evening shade and allows the view from inside your home to be unobstructed by window blinds during those times of day because of the glare of the hot sun. This is a fantastic property situated in an area of the lake with less boat traffic but still maintain great views of the lake. 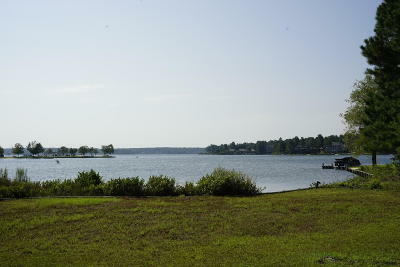 Also great fishing right from your own property. Courtesy of The Property Center, Inc.
© 2019 Multiple Listing Service of the Mid Carolina Regional Association of REALTORS® All rights reserved. The data relating to real estate for sale on this web site comes in part from the Internet Data Exchange Program of the Mid Carolina Regional Association of REALTORS® MLS. 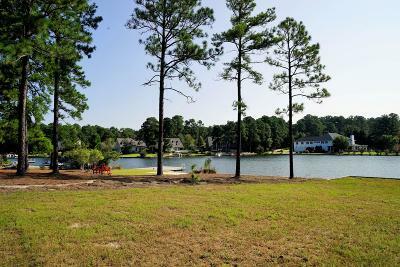 Real estate listings held by brokerage firms other than Pinehurst Resort Realty are marked with the Internet Data Exchange logo or the Internet Data Exchange thumbnail logo and detailed information about them includes the name of the listing brokers. The broker providing these data believes them to be correct, but advises interested parties to confirm them before relying on them in a purchase decision. Information last updated on 2019-04-18.